Want to see what is for Sale at Kihei Kai? 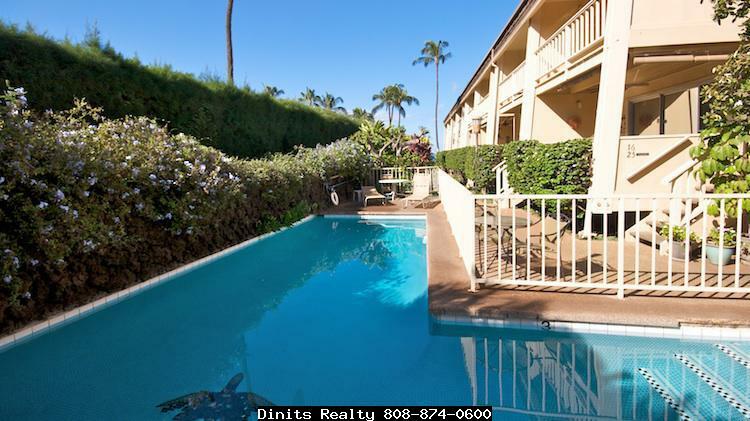 Click Here to see Kihei Kai Condos For Sale. Selling a Condo at Kihei Kai? Looking for an oceanfront community with a small town feel? 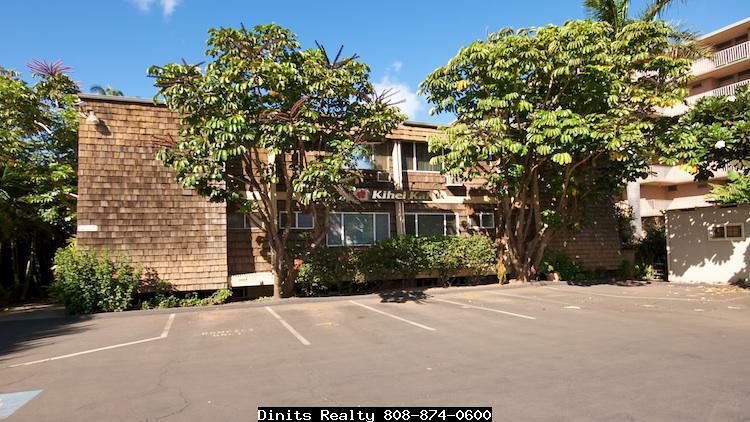 Kihei Kai condominium in North Kihei maybe where you will find your next home, second home or investment property in Hawaii. This intimate condo complex, built in 1970, consists of twenty five apartments in a two story building situated on a 26,615 square foot parcel with tropical landscaping. All units are one bedroom, one bath with interiors that range from 610 to 650 square feet and include covered lanais. This small condominium is unique as condo owners here socialize and work together to improve the grounds which is unheard of at a large complex. Great location is beach front at the start of Sugar Beach, and not far from where the canoe clubs meet and race. Strong winds also make this area a hot spot for kite surfers or wind surfers. 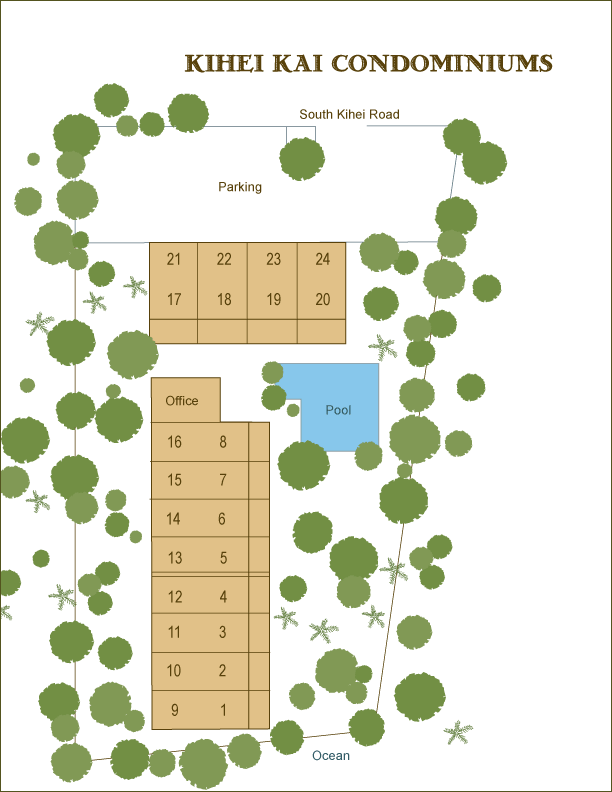 Amenities include a community laundry and library, pool, and barbecue area. 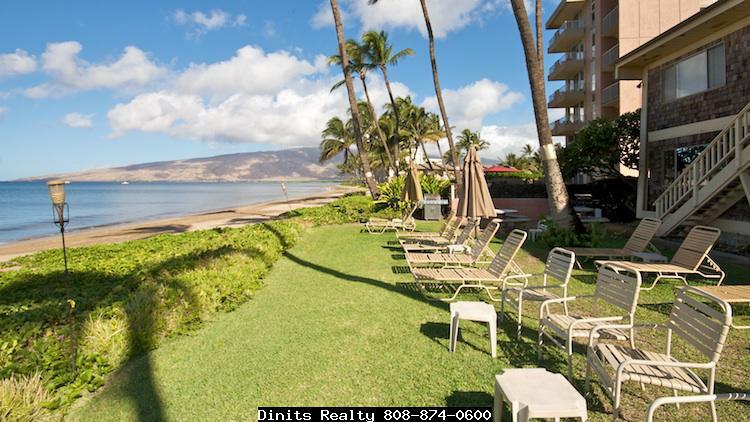 If you are looking to for rental property you will be happy to know Kihei Kai allows short term, vacation rentals in addition to long term rentals. There are no pets allowed. 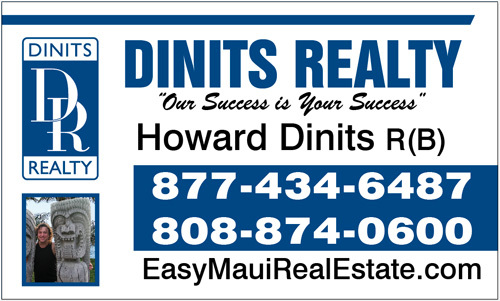 Get your Kihei Kai condo guide here and call Howard Dinits R(B) today.